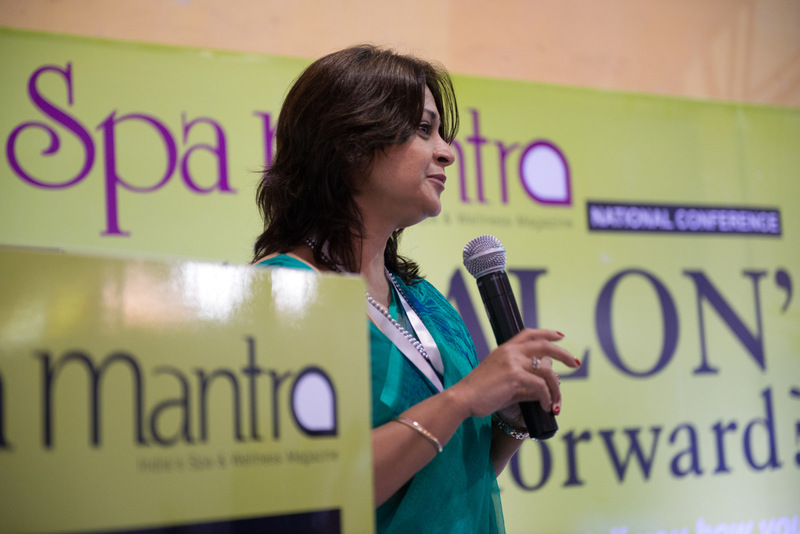 Spa Mantra’s national conference, ‘Is ‘SPALON’ the way forward’ held at Professional Beauty India, Mumbai on the 2nd of June at the Bombay Exhibition Centre, delved into the latest trend of combining the characteristics of a salon and a spa. The conference which featured an in depth overview of the industry, had panel discussions and talks by the noted names of the salon and spa industry with an audience of 100+ attendees. The conference was inaugurated by Sandhya Chipalkatti, Editor and Publisher, Spa Mantra who presented a national survey that outlined the effect of the spalon trend on the industry. 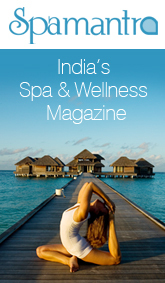 This was followed by a keynote speech by Dr. Manish Patwardhan on the difference between a spa and a massage parlour. Topics of the three panel discussions ranged from designing a spalon, selecting product partners to choosing a recipe of treatments for the spa and salon menu. The panellists and moderators included, Simon Sheperdson, owner of International Leisure Consultants, Hong Kong and the panellists included Sameer Srivastav, CEO, JCB Salon & Spa; Shalini Tiwari, Corporate Head Loyalty & Spa, Suri Hospitality Group; Latha Mohan, Founder, Oryza Spa; Darshan Rawal, Founder Director; Dr. Manish Patwardhan, President of ISWA; Vikram Bhatt, Director, Enrich Salons; Dr. Rajesh Srinivas, President, Sohum Spas; Rekha Chaudhari, MD JCKRC; Renu Kant, Founder, Envi Salon & Spa and CK Kumaravel, Co-founder and CEO Naturals Salons. The last session saw thought-provoking interactive talks by Anurag Kedia, Director, Four Fountains Spa and CK Kumaravel, Co-founder and CEO, Naturals Salons on Rebranding, Marketing and Communications and Dream Big to Achieve Big respectively. All attendees were presented with a certificate of participation for the conference from Spa Mantra and many expressed the desire for another industry conference on similar relevant topics. Jun 11, 2014 1:08 pm 0 Comments.